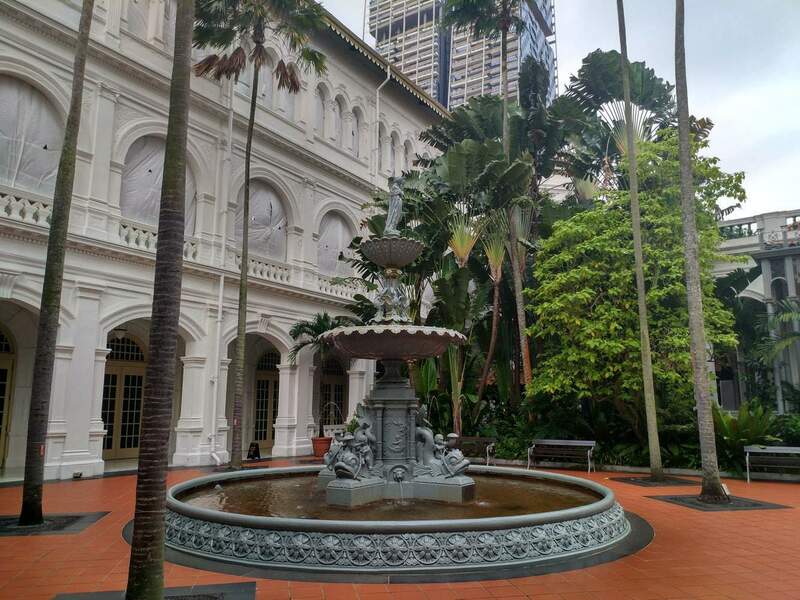 Raffles hotel was established by the Sarkies brothers in 1887. 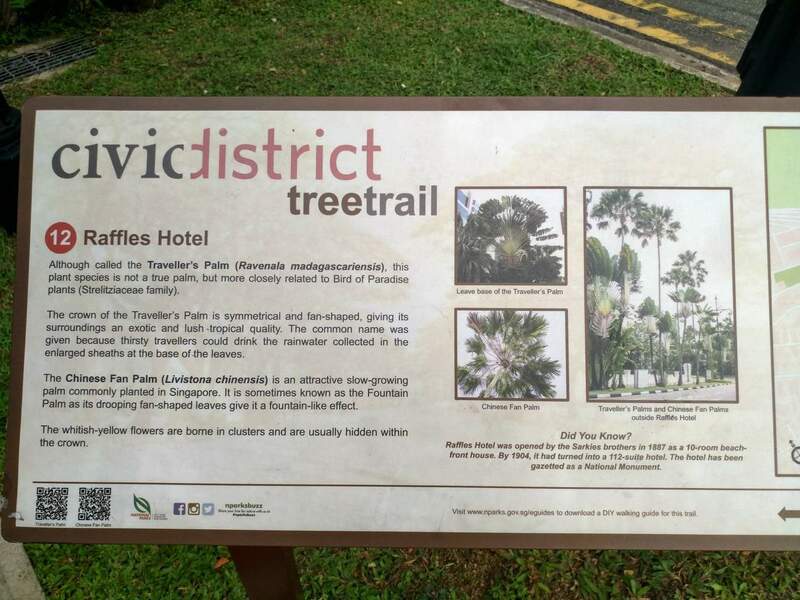 It was named after Singapore’s founder, Stamford Raffles. 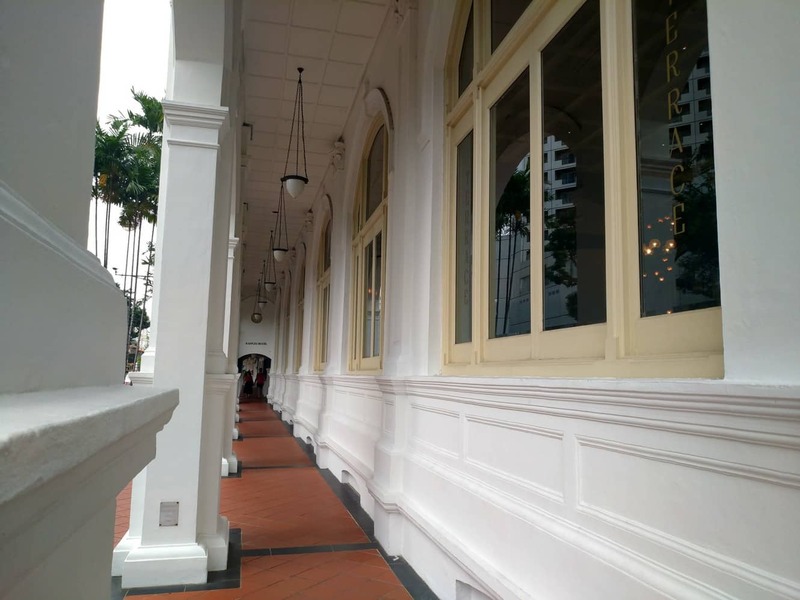 Apart from being a national monument, it is arguably the most famous hotel in Singapore. 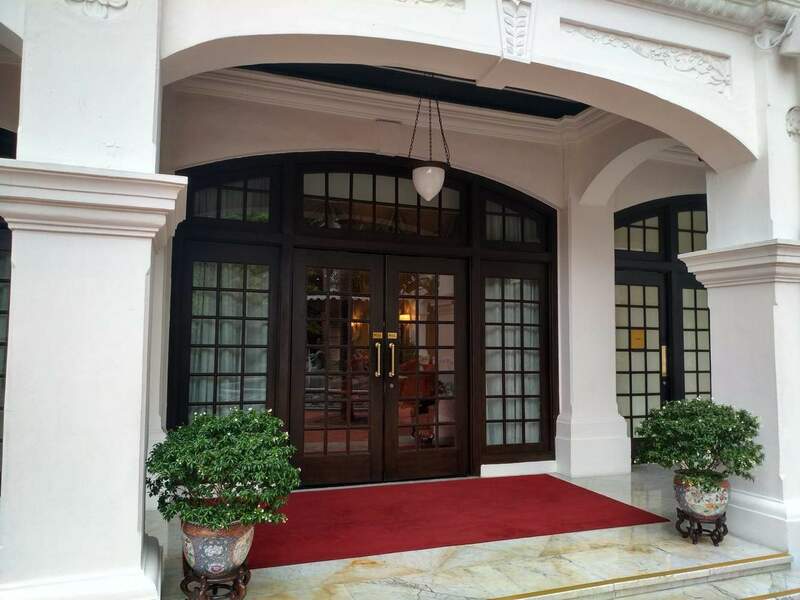 The hotel has maintained its colonial feel and compelling history until today. It has 14 restaurants, bars, shopping complex, a swimming pool, a spa and a hall. 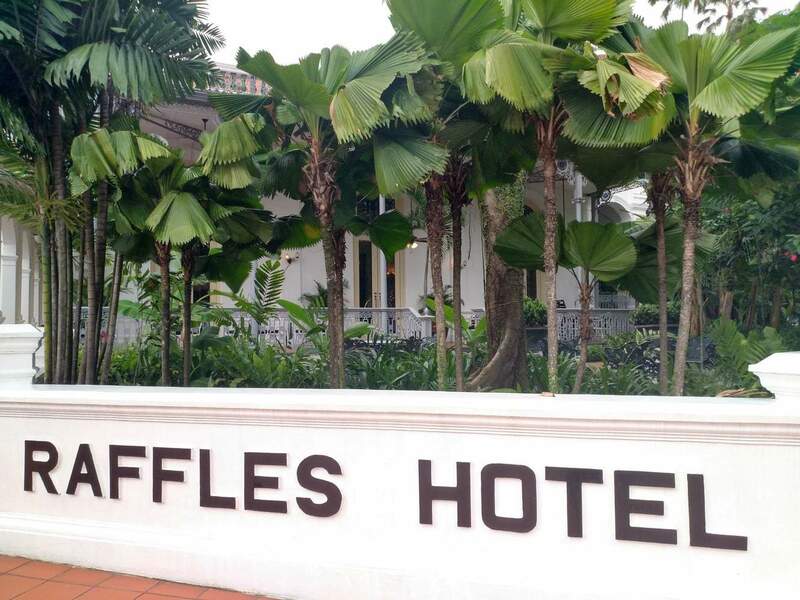 In 2009, Raffles was listed as one of the best hotels in the world. The restaurants serve different foods such as Asian, French and fusion cuisines. Guests can enjoy beauty treatments, steam baths and Jacuzzi at Raffles Spa. Shopping lovers can shop till they drop in the fashion boutiques within the shopping complex. Its 103 suites are well furnished with oriental carpets and hardwood floors. They also have a private balcony, free Wi-Fi and cable TV. The en suite bathrooms come with free toiletries, toothbrush, toothpaste and slippers. Visitors do not have to worry about language barrier as the hotel staff speak different languages; Malay, Chinese, French, English, Russian and Italian. Limousine services to and from the hotel are also available. The hotel attracts business travelers as they hold seminars and meeting in Raffles boardrooms which are well furnished with comfortable seats, audio visual equipment and writing materials. For corporate events such as award ceremonies and wedding receptions, the most ideal venue is the Jubilee Hall. The hall is well equipped for films, dances, plays and musicals. At night, guest can enjoy romantic and intimate dinner at the jubilee lounge. Events that have an outdoor or garden theme are held at the lawn located in the middle of the hotel – the lawn has an Asian ambience and a fountain. 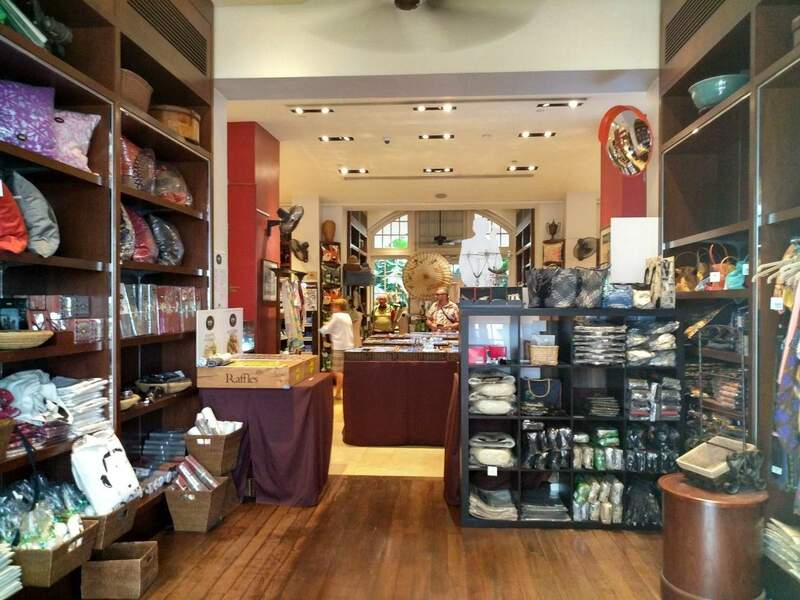 Raffles hotel also organizes fun activities for guests such as afternoon high teas at the Tiffin Room, boat cruise along Singapore River and affordable zoo tours. 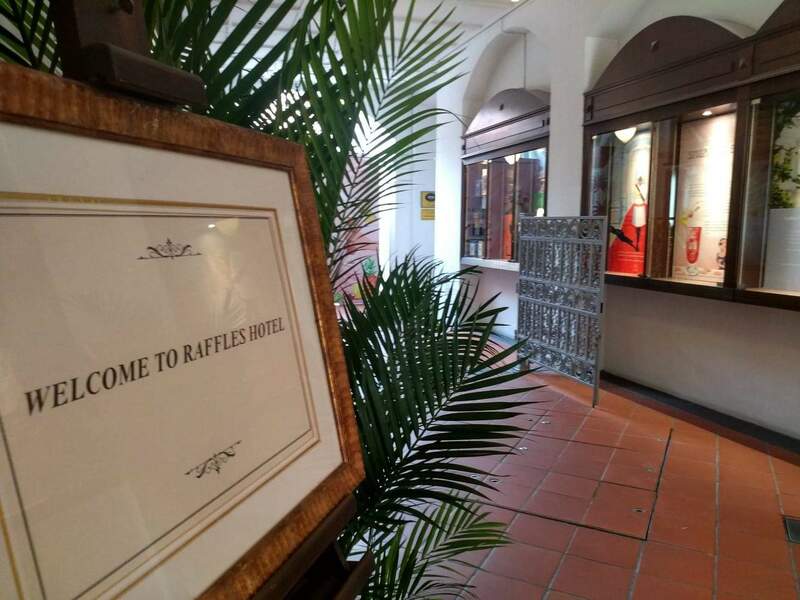 Click the link below to book a room at the beautiful Raffles Hotel today! Rates may vary according to establishments.